It’s time to get snap-happy! Have you heard the buzz about the P20 and P20 Pro? 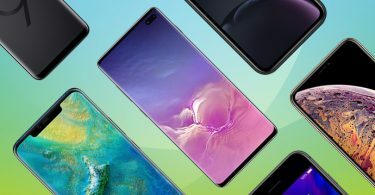 Well, the game changing Huawei flagship phones caused quite a stir early in 2018, especially for Instagrammers. 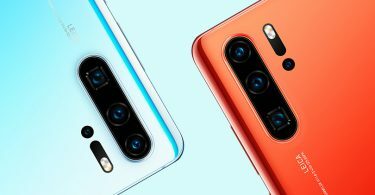 The reason that people are getting butterflies in their tummies when they think about these phones is pretty simple; it has a little something to do with photography. 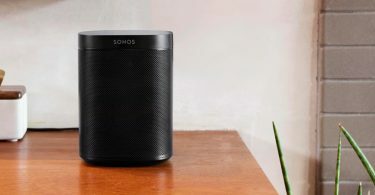 Yes, while the devices have all the bells and whistles that you may expect from a flagship device, they’ve got another trick up their sleeves too. They each come with a stunning camera that’s absolutely out of this world. Here’s what you need to know. Working in sync with some snazzy Leica tech (Leica being the famous camera developers), the camera uses artificial intelligence (AI) to create awesome pictures. The idea is that, when you point the snapper at something, the AI figures out what the subject (the main focus) of the picture is for you. In an instant, you should find that the image looks sharper and better than ever. As though that wasn’t enough, you have complete control over this particular feature. If you don’t like the settings the way they are, you can change them. Once you’ve done so, the camera will remember your preferences, meaning that you never have to waste your precious time messing around with them again. Phew. It’s not all about artificial intelligence, either! These phones just so happen to be packed with some innovative tech when it comes to its cameras. 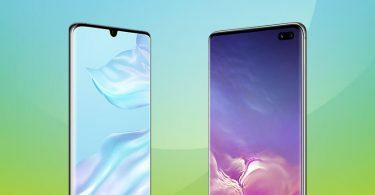 The Huawei P20 and P20 Pro both have a 24-megapixel front camera. That in itself is exciting enough, but wait until you hear what these phones are packing around the back! The P20 boasts a nice 20-megapixel and 12-megapixel Leica Dual camera – it’s super high-tech and will take some of the best pictures too. Of course, it’s the Huawei P20 Pro that takes things to a whole new level here, sporting a massive 40-megapixel Leica Triple camera with 5x Hybrid Zoom. Oh yeah, it’s a real ‘mic drop’ moment. 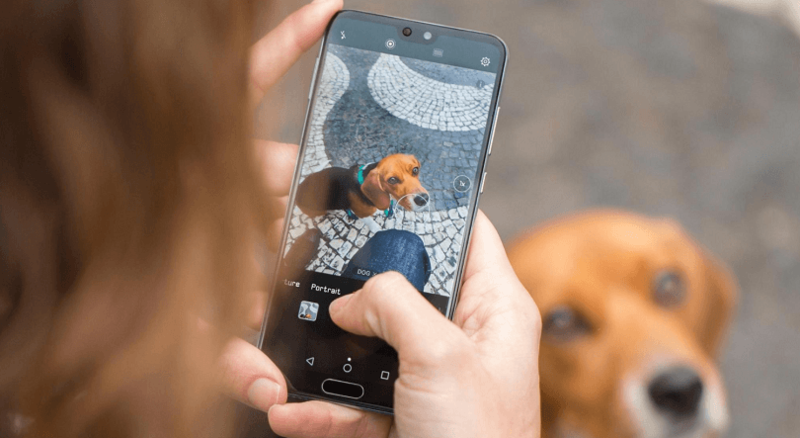 READ: Is the Huawei P20 Pro camera actually as good as they say? You’ll hardly need filters here. Whether it’s shooting from the triple cameras, or the selfie camera, the modes on both the P20 and P20 Pro are more than capable of capturing the shot you want for that perfect Insta post. Bokeh Mode will give you beautifully crafted portraits, blurring backgrounds and putting the focus on the subject, A.K.A you! Here’s where you can add your portrait lighting effects, ready to be uploaded straight to the Instagram story or feed. Engage Vivid Focus on your P20 Pro to blur out your selfie backgrounds to put more focus on you. With clever Light Fusion Pixels, the selfie cam brings out all your best features. Everyone loves an aptly captured slow-mo video. Let Huawei P20 and P20 Pro make your memory or adventure look amazing, but 32x slower! Post an amazing quality slow-mo video and grab those likes. Using Light Fusion technology and AI image stabilisation, P20 and P20 Pro are all about the attention to detail, even at night. It won’t matter the time of day, this phone has you covered. With Huawei’s AI Scene Selection, your phone selects conditions in real time, adjusting your camera settings to the scenario. This enhances your photos in certain ways by knowing what you’re photographing, making it look even better. Now you know how to get the perfect Instagram shot on Huawei P20 Pro, click the banner below to view our best deals.